The venue for Three Gates Gathering is the Wite Rayvn Intentional Community grounds. 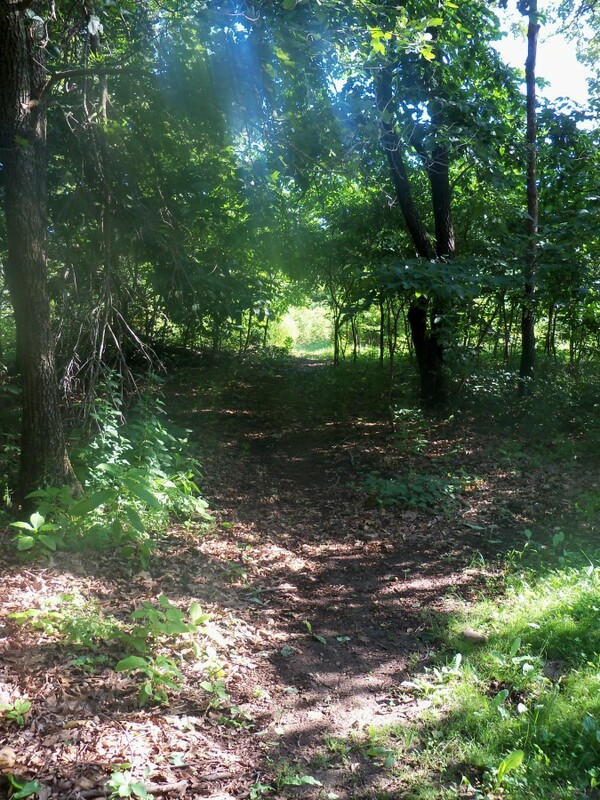 This is a private 5-acre plot just 11 miles south of West Plains, MO proper in Howell County. The property has been utilized as an intentional community since November of 2013. Each year the property has improved. When we started it was a rent – to – own absentee landlord property with all the challenges that entail. 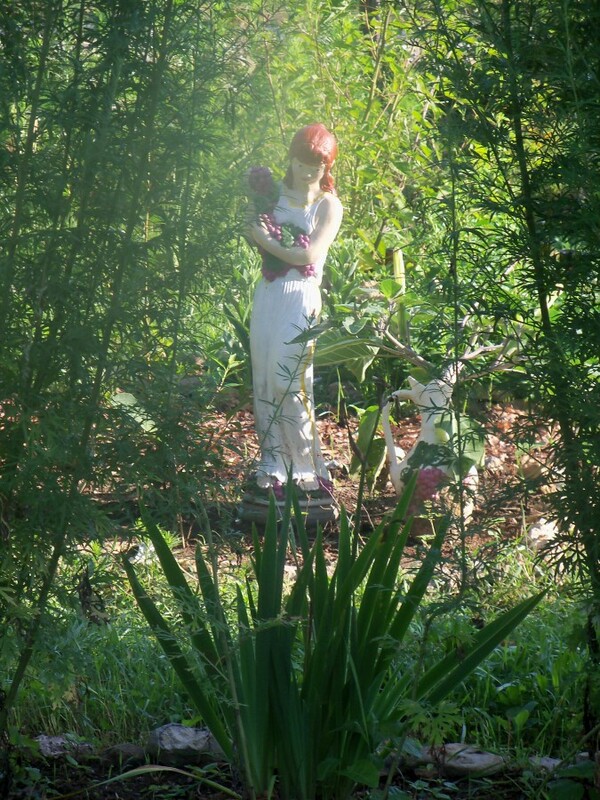 Guided by Willo’ Wellspring, we have brought her vision of a Sustainable Intentional community together. We have done this on very little funds by re-purposing many supplies and materials from the area. Currently, there are 6 permanent members of the community who live and work the land. We utilize grey water and black water applications, and sustainable husbandry. We also prepare many herbal topical infusions, insecticides, and soaps. The church building for Wite Rayvn Metaphysical Church of the Ozarks ATC is also on the land and has been restored from a broken down old post office and garage to a well lit, heated, air-conditioned church library and indoor celebration space. The first year (year 3) of Three Gates Gathering ~ A Mystery School, we hosted the festival here after moving it from Tonganoxie, KS. We had solar showers, composting toilets, and only 20 campsites. The second year (year 4) of Three Gates Gathering ~ A Mystery School, we added an additional 20 campsites and hot and cold running showers. Year 5 we raised enough funds to create a bathhouse with not only hot and cold running showers and modern toilet facilities. Year 7 – we added the 13.5 x 27 foot covered all-weather stage. Now in our 8th year here in West Plains, the eleventh year of the festival we are planning some really fantastic additions to our venue including an additional 5th wheel and much more! The ve nue has a 24-foot main circle, a labyrinth that is made with indigenous flowers and herbs, you should see the 7-foot Mugwort! There are 40 campsites, the main retreat center which holds the kitchen, and one of the bathrooms has 5 rooms that are utilized by elders or staff. 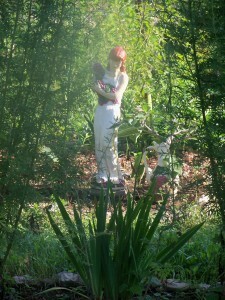 The woman’s grove is deep in the woods and a special place for all women who visit us. The men’s grove is not TOO far from the Woman’s grove! There are various shrines on the property, including shrines to many entities of multiple traditions. 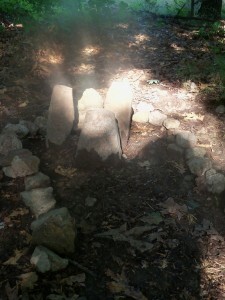 There is an herb labyrinth that is an excellent site for contemplation and meditation.